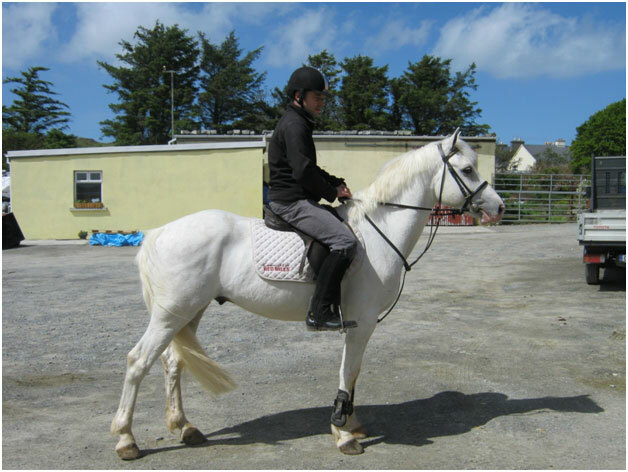 We offer top class ponies for sale all year round, broken and trained to the highest spec on site here in Renvyle, Connemara. This was once the home of “Kimble”. 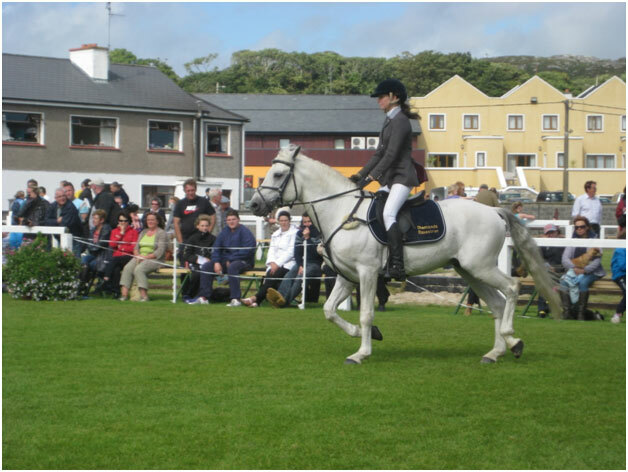 Kimble was the first Stallion to win the Supreme Championship Class at the Connemara Pony Show in Clifden. Prior to this, it had always been a mare. The Stud was also recently the home of the oldest breed of Connemara Pony – a direct descendant of “Callagh Rebel”. 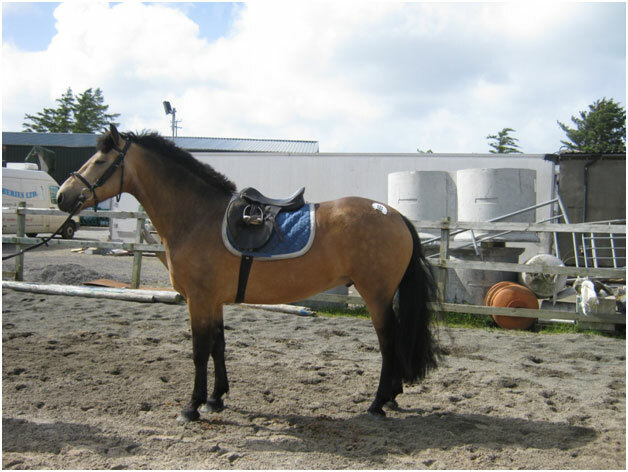 We specialize in training Connemara Ponies for the export market of Italy, Sweden, the UK and throughout Europe. Most of our stock are 5/6/7 year olds. If you are looking for quality performance ponies, then call into us. Previous champions sold include “Shannon Comet” who was a young event champion in Italy, and “Menlo Boy” who came second in Kings Cup in Sweden in May 2012. ” Yes to Carrots” winner of the Prince Carl Philips prize in Sweden, 2014. Menlo Flyer, Maamturk Boy (Sweden), Tobar King (UK) to name a few. We have a long list of champion performance ponies all over Europe. You can come and try out your pony in our large outdoor arena before you decide which one you would like to buy. 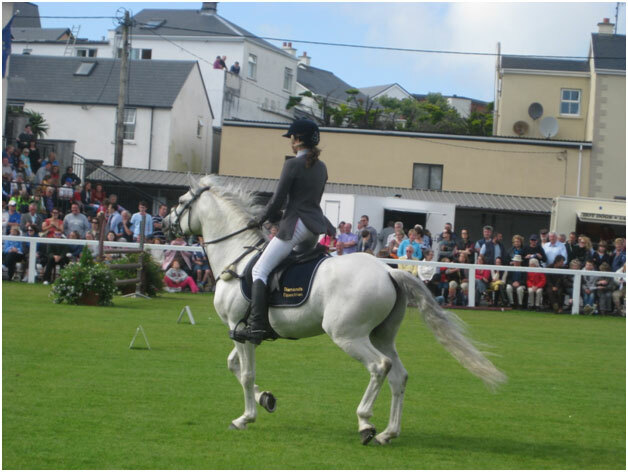 Please visit our pony exclusive site where we offer top class Connemara ponies for sale all year round, broken and trained to the highest spec on site here in Renvyle. Our Performance ponies can also be seen on Facebook.